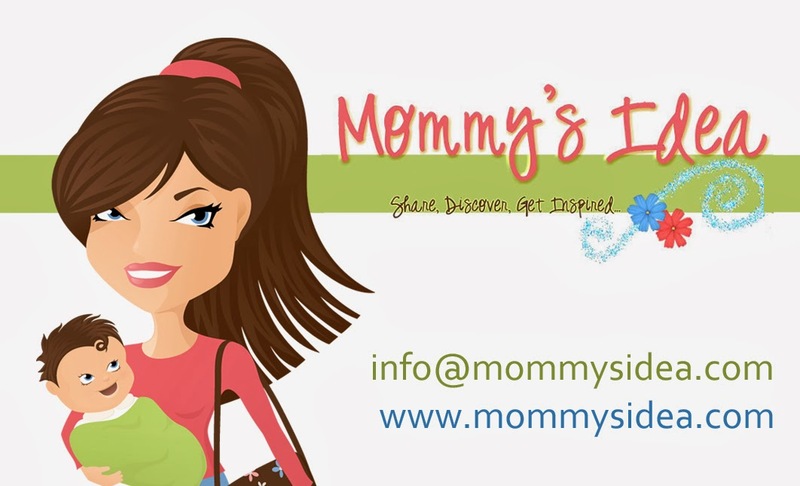 Mommy's Idea: FREE e-card sites! Daddy’s Idea This Time! I just went to your sites, love the cards! But I have to ask, how do you make money from these? It looks like a lot of work goes into this free product. Is there a paid account option?